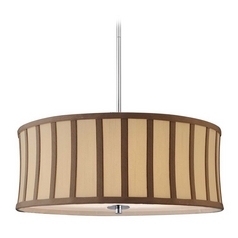 The following are detailed specifications about the Cream with Taupe Striped Drum Shade with Spider Assembly. 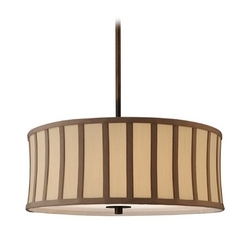 Transform your old lamps into unique pieces with the Cream with Taupe-striped Drum Shade with a spider assembly. 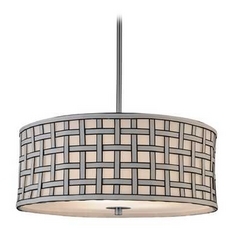 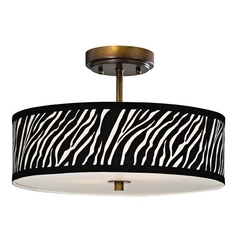 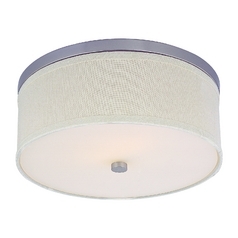 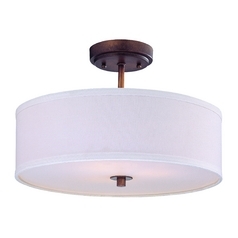 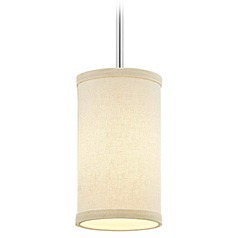 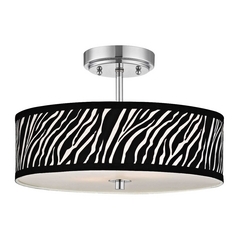 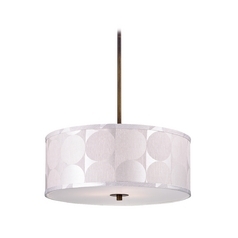 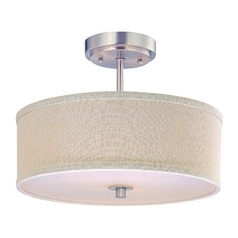 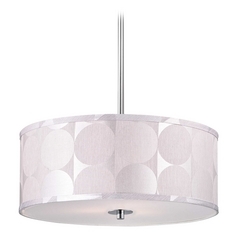 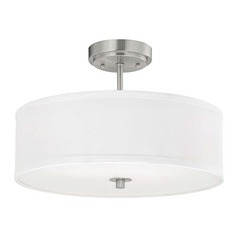 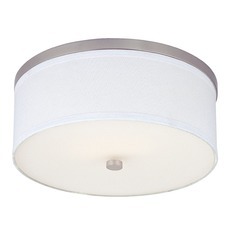 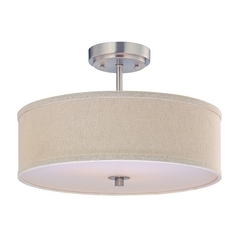 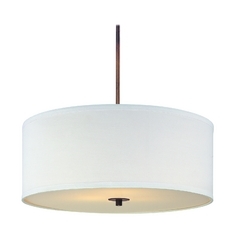 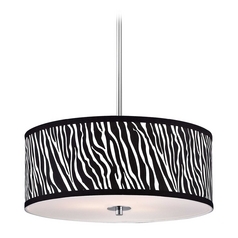 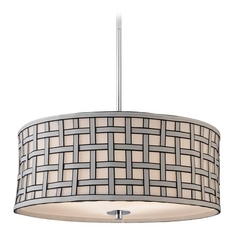 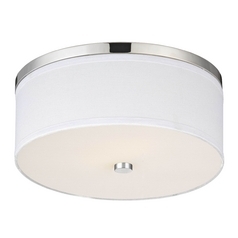 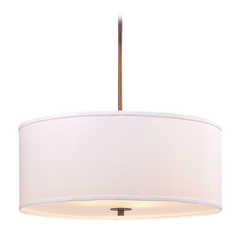 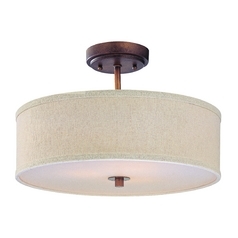 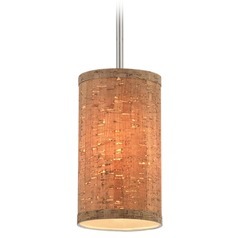 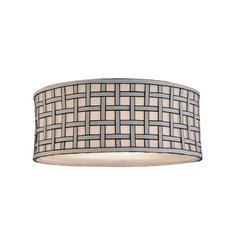 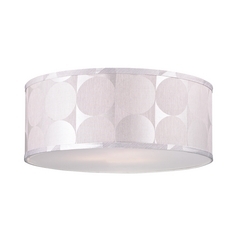 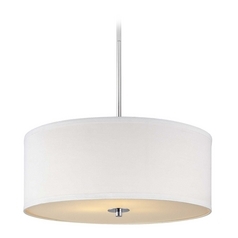 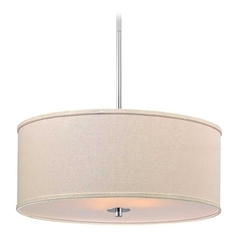 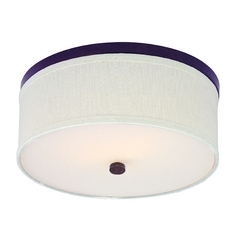 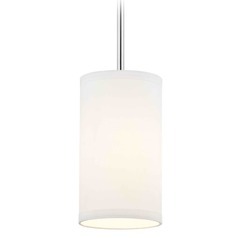 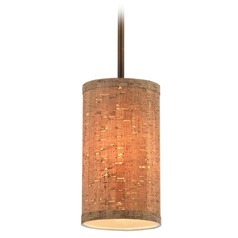 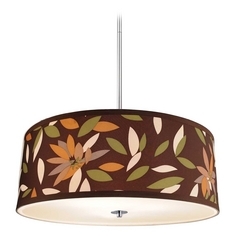 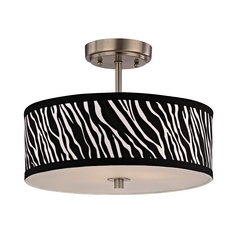 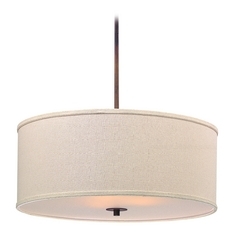 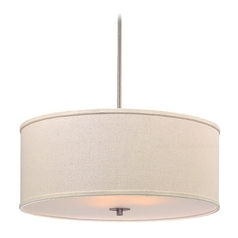 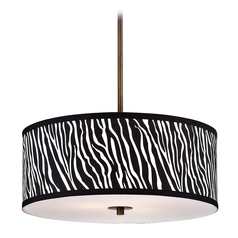 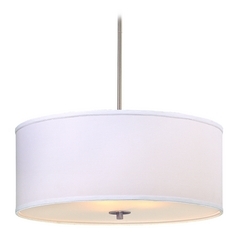 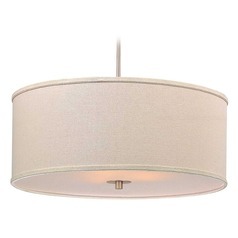 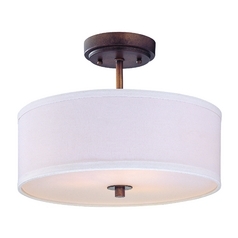 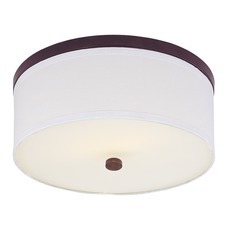 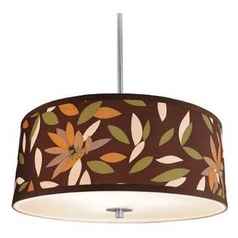 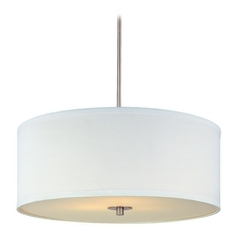 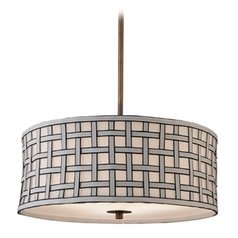 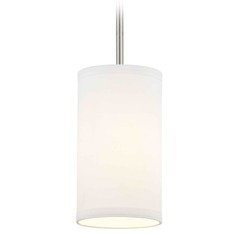 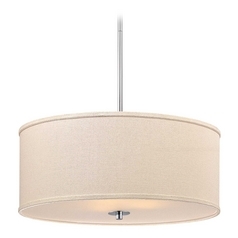 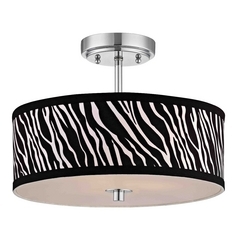 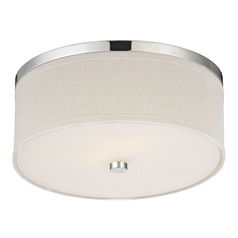 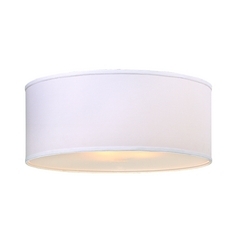 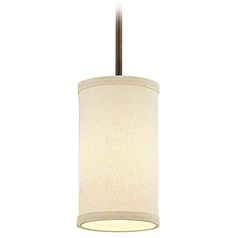 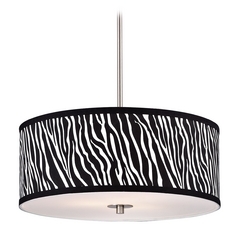 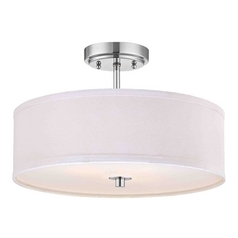 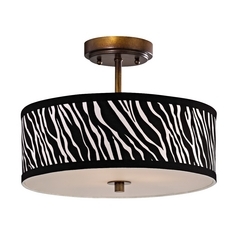 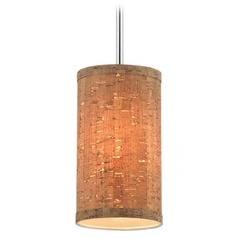 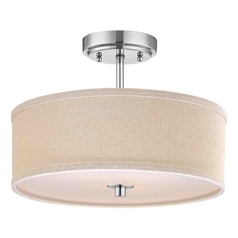 This Design Classic lighting's drum shade is a fabric piece that is well worth the angle. Drum shades are shaped like drums: the same width at the top and bottom with a low slope angle. 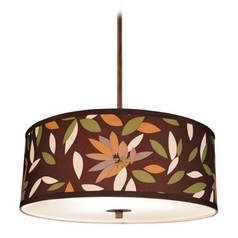 This particular fabric shade is 18-inches wide with a seven-inch slope. The shade is made of fabric and attached with a spider assembly, or a set of spokes attached to a center ring and moved with an adjustable harp. 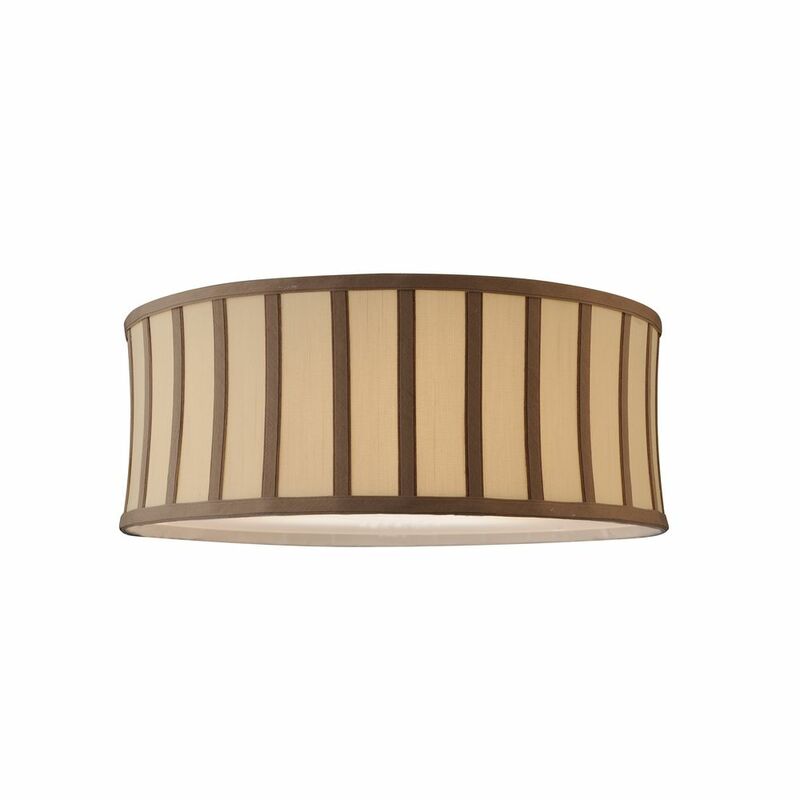 The shade comes in cream tones with taupe accent stripes. 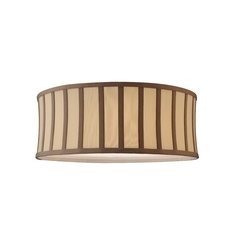 This Cream with Taupe Striped Drum Shade with Spider Assembly is part of the Milo Collection from Design Classics Lighting. 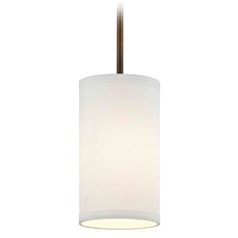 The following items are also part of the Milo Collection.